We may live in one of the most divided times in American history. The cultural climate is rising without any hope of resolution in sight. Senator Tim Scott and Congressman Trey Goudy recognize the problems in our land. Yet, they both have a realistic outlook, which is laced with optimism. Their book, Unified, invites readers to pursue racial reconciliation and restoration, which will strengthen the fabric of our fractured nation. Unifiedis a very basic book that reads like a conversation between two lawmakers. These conservative thinkers, who have become the best of friends, bring their unique conservative perspectives to the table. Their mutual love and respect for one another are apparent from the outset. These two men, who are both committed Christ-followers, model what friendship can and should look like. There are no quick fixes here. The authors understand and acknowledge that legislation will not cure the illness in American culture. True and lasting change must take place in the lives of people. In what may prove to be the most important insight in the book, Senator Scott writes, “We will change the nation only by changing the condition of the human heart.” This change, undergirded by the gospel of grace has the power to change individuals and families. Then and only then, will our nation see a renewal. 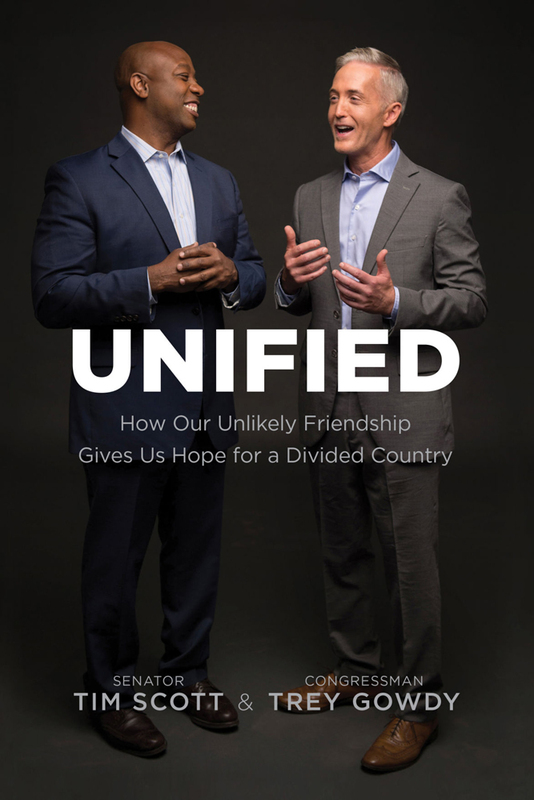 Unified is a worthy read by two men of integrity; men who are striving to make America a better place. This is the first of many steps but it is a step in the right direction. Books on marriage are a dime-a-dozen these days, even from a Christian perspective. However, only a handful of books on marriage pass the test of biblical fidelity. 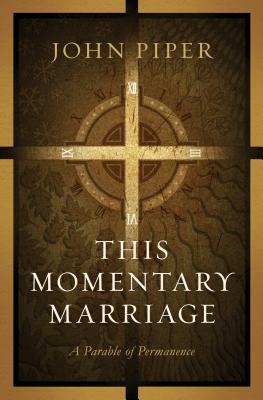 John Piper’s book, This Momentary Marriage, passes both tests. In fact, it ranks among the best books I’ve read on marriage to date. Readers familiar with Piper will be instantly drawn in to his argument for marriage. Over and over Piper pounds the theme of the book into the ground for maximum effect: The ultimate purpose of marriage is “the display of Christ’s covenant keeping grace.” To that end, the author develops several items worth mentioning. Piper gives practical advice to husbands and wives throughout the book; advice that is bathed in biblical wisdom; advice that is ultimately rooted in our God who keeps covenant with his people. 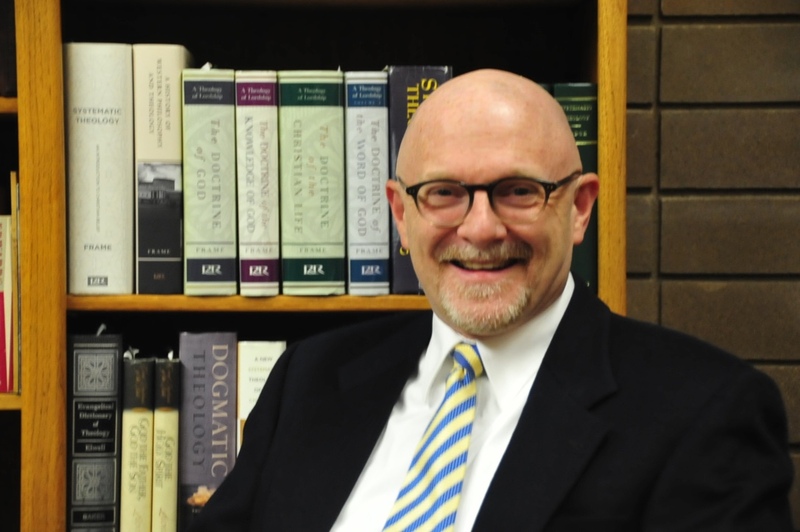 Biblical headship is discussed – so husbands are encouraged to lead well. The husband’s leadership involves physical and spiritual protection and physical and spiritual provision. Biblical submission is explored: “Submission is the divine calling of a wife to honor and affirm her husband’s leadership and help carry it through according to her gifts.” What strikes me about the section on headship and submission is this: in a few short pages, Piper delivers an exegetical bombshell that utterly destroys the prevailing notion of egalitarianism. This God-dishonoring view that sees no distinction between male and female roles is left begging for mercy; tattered and torn in the shadow of Piper’s sound exposition. The concluding chapters discuss the permanence of the marriage covenant. This Momentary Marriageis a landmark book. It is a theological land mine that will undoubtedly shatter many preconceived notions about marriage. It is solid food that Christians need to digest. And it is timely ointment that is designed to heal wounds and promote strong marriages in the difficult days ahead. Read 408 times	| Like this? Tweet it to your followers!